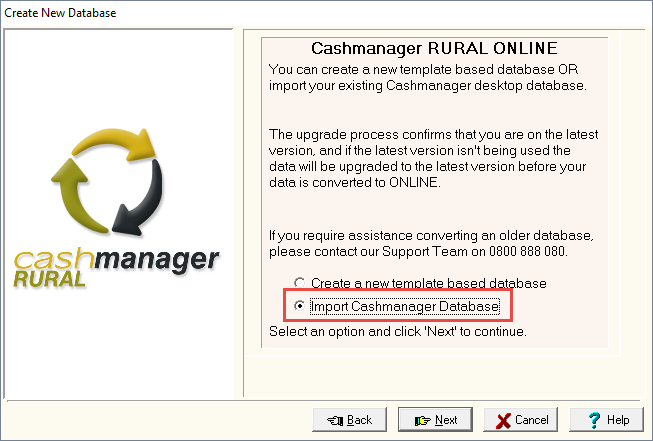 If you have a single desktop database, you can transfer to Cashmanager RURAL online for no additional cost. 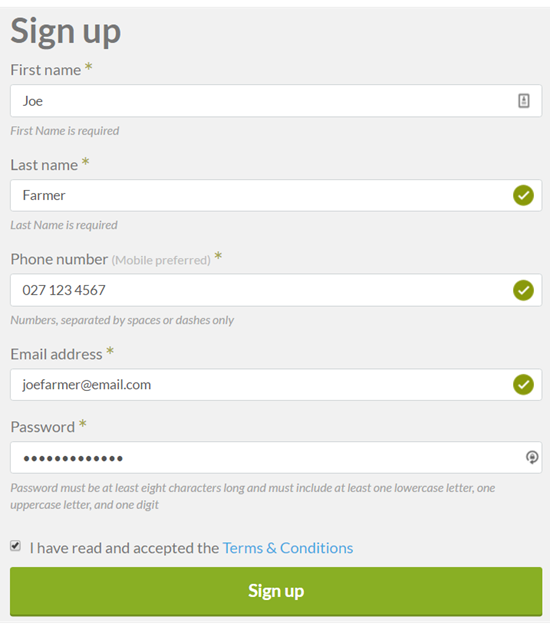 Follow these three easy steps and start enjoying the benefits of online today! If you have multiple desktop databases, you can also transfer to online. Contact our sales team on 0800 888 080 option 1, and they will talk you through the transfer process for multiple databases. 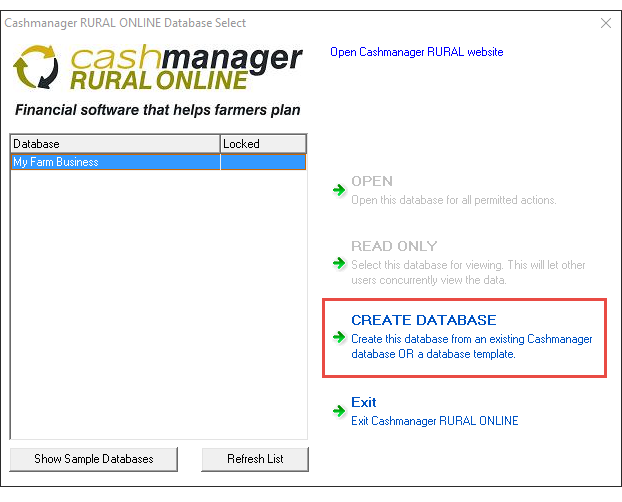 Within a minute or so, the transfer process will be complete meaning you can access your farm business through Cashmanager RURAL online. TIP: So that you don't accidently continue to use the desktop version, delete the desktop icon from your screen.